Well the staff are accommodating but the hotel itself is d problem. Room was good and spacious. Cleaners and cleaning was real good. Výborná dostupnost z letiště, na pláž i na nakupování. V okolí množství obchodů kde je možné zakoupit jídlo suvenýry .Ubytování čisté - prádlo měněno každý den bez problémů. bazén na střeše jsme využily jen párkrát ale nebyly žádné problémy s čistotou .Vzhledem k dostupnosti metra jsme využívali k jízdám na pláž i na nákupy. удобный район. рядом метро, прямо рядом с гостиницей круглосуточный супермаркет. номер просторный, удобный. есть плита, микроволновка, чайник. правда плита слабенькая, скорее чтобы разогревать, а не готовить. вежливый персонал (порой навязчивый). 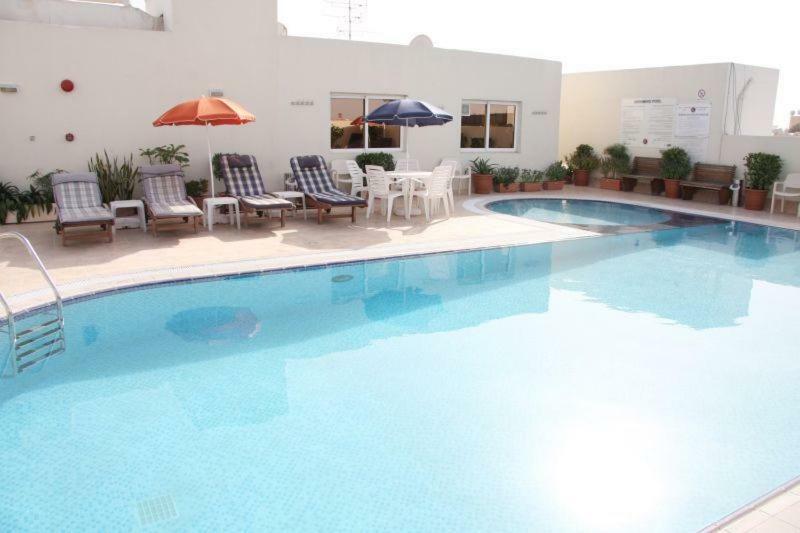 Located in the commercial district of Bur Dubai, this apartment hotel offers a rooftop swimming pool, a gym and spa facilities. Each studio has a private balcony. The studios at the Ramee Hotel Apartments are bright and have tiled floors. They include an open-plan sleeping and living area, as well as a well-equipped kitchenette. 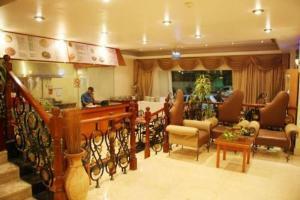 Guests of the Ramee can enjoy light sandwiches, as well as gourmet coffees and teas at the 24-hour coffee shop. 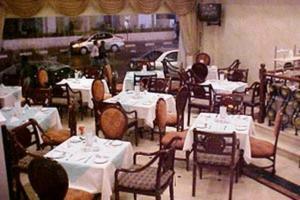 There is also the on site Ramee Pizza outlet, serving pan pizzas prepared with fresh, seasonal ingredients. 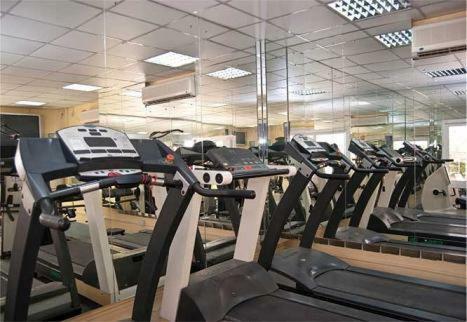 Separate steam baths and saunas for men and women are available at the Hotel Apartments. The on site masseuses also offer a range of relaxation therapies, including full-body massages and pedicures. For younger guests, there is a children’s pool. The Ramee is a 5-minute drive from the Dubai World Trade Center and near the Meena Bazaar. 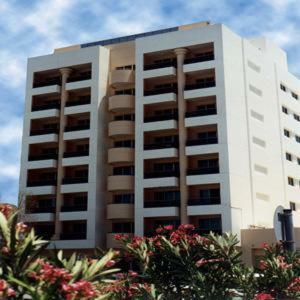 When would you like to stay at Ramee Hotel Apartments? House Rules Ramee Hotel Apartments takes special requests – add in the next step! Any additional older children or adults are charged AED 150 per night for extra beds. Ramee Hotel Apartments accepts these cards and reserves the right to temporarily hold an amount prior to arrival. Please note that when making a reservation, all passenger names must be entered on the booking form. Failure to do so will mean that only the named person on the booking shall be allowed to occupy the room. Transfers are available to and from Dubai International Airport for a charge. Please contact the hotel directly once you have a reservation in place for further information on this service. Please note: You are required to present a valid credit card at check-in. Some nationalities can get an entry permit stamped in their passport upon arrival at the airport. Please check your visa requirements before travelling. 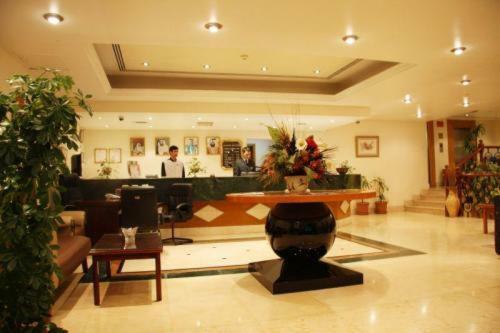 This hotel can arrange a visa for you after making your reservation. Please contact the hotel directly using the contact details provided in your confirmation email. i actually booked an apartment that didn't work well for me and for my wife and the reception told me that you we go to a hotel instead of a hotel with a more vat ...i argued at first but they calmed me down..and gave me a free ride to regal plaza ..that was far better than ramee apartments ..
Telephone set was not working. They didn't replace after demanding 3 times. Toilet roll was not there. They didn't give after asking so many times Refrigerator was not there in the room.